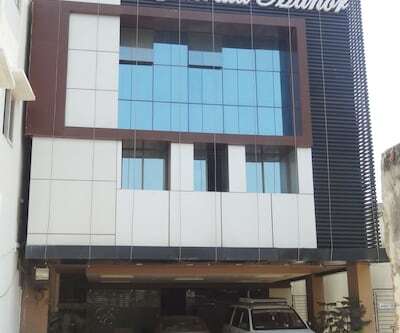 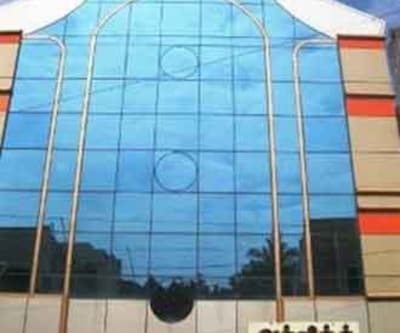 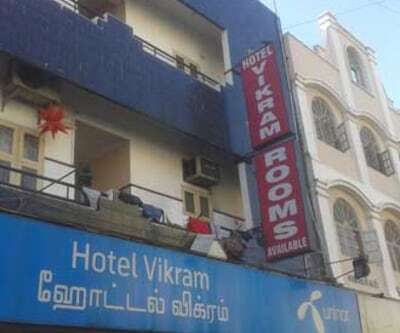 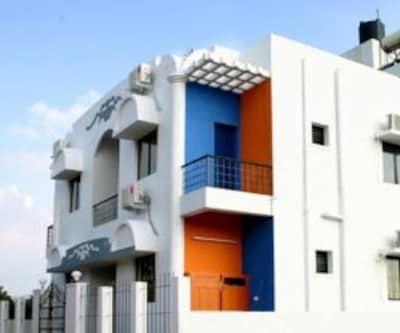 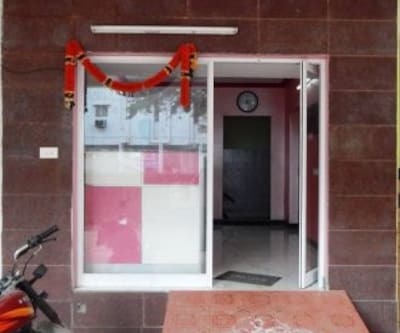 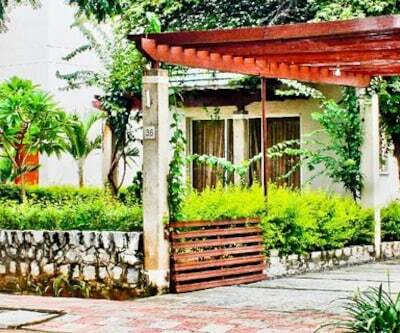 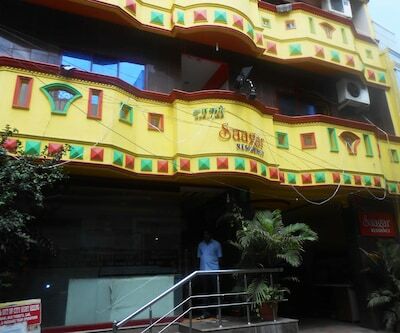 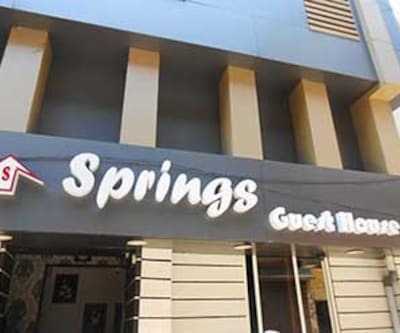 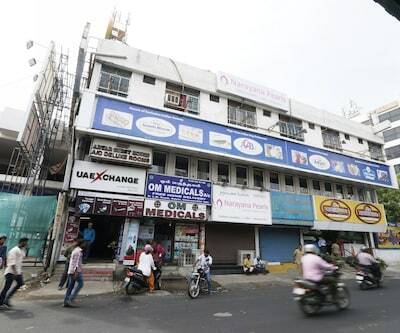 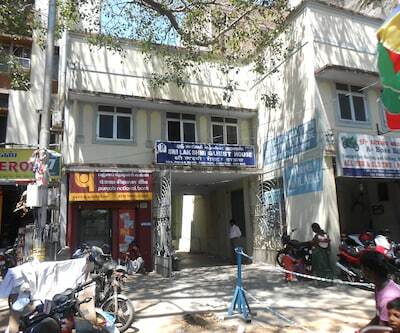 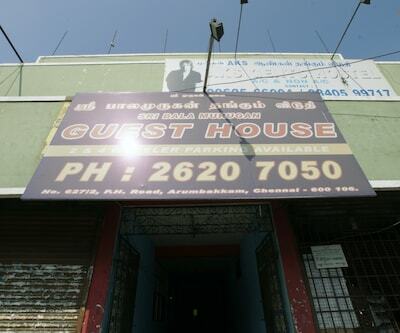 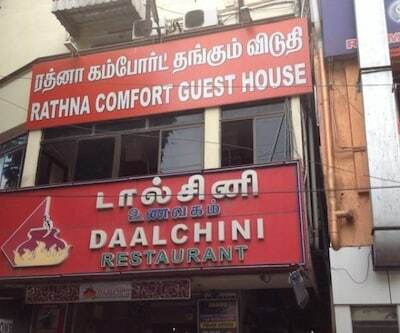 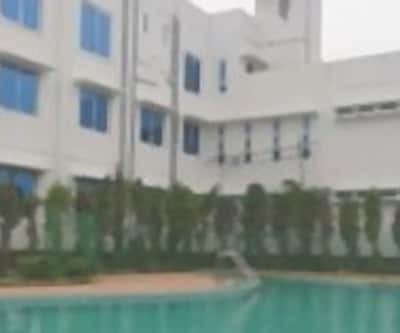 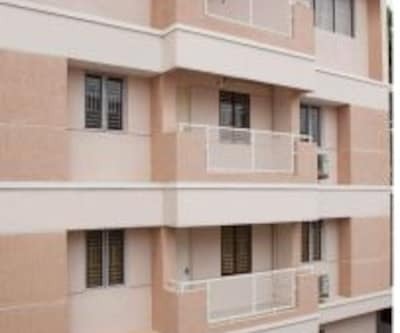 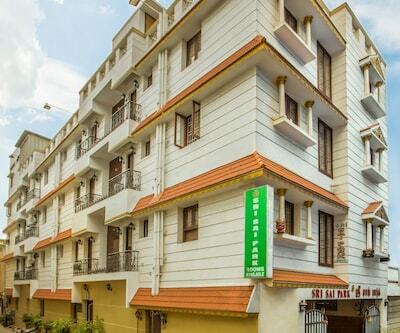 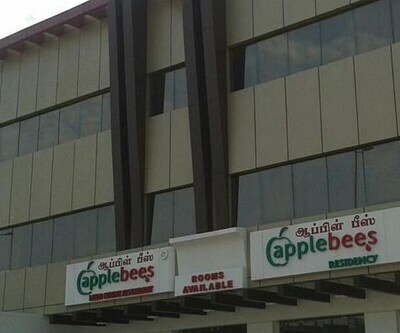 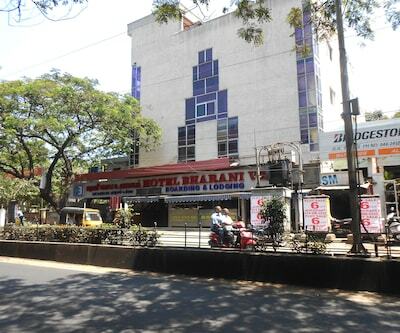 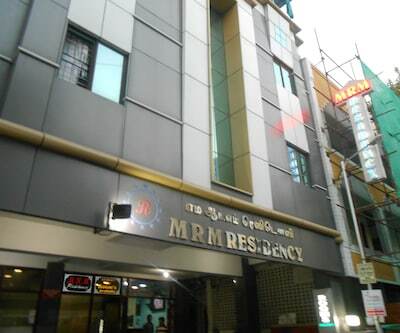 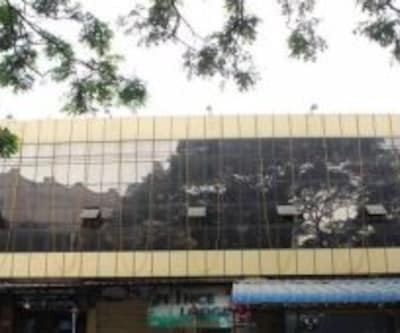 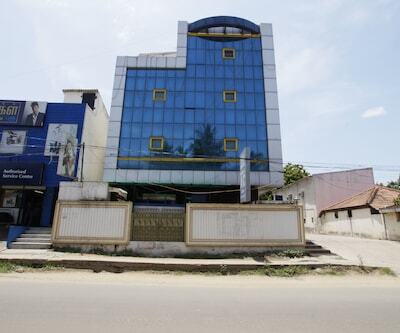 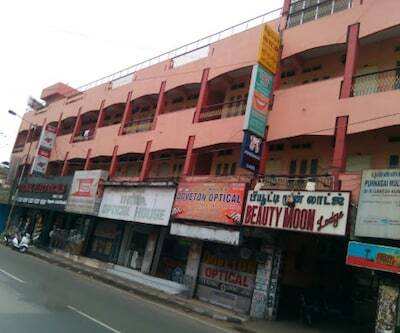 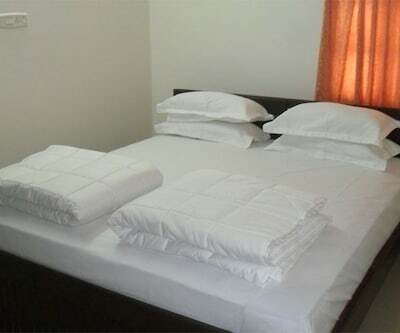 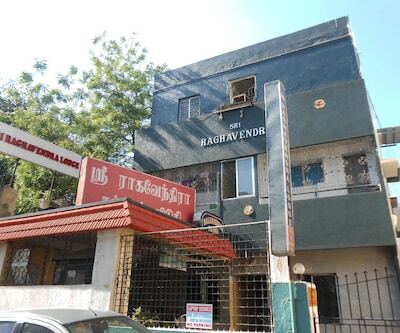 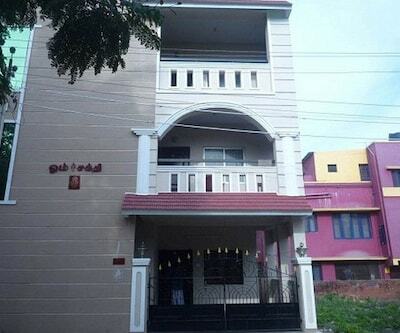 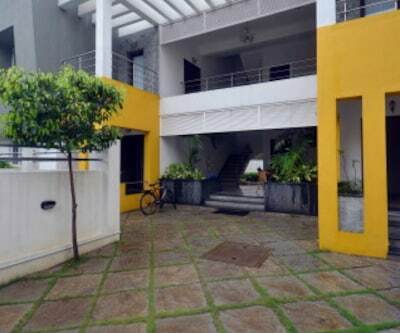 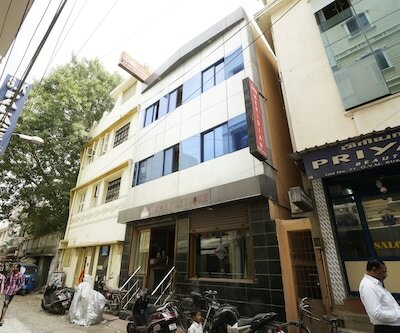 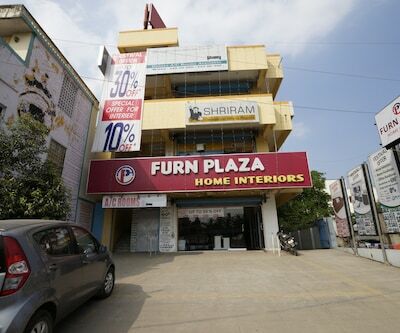 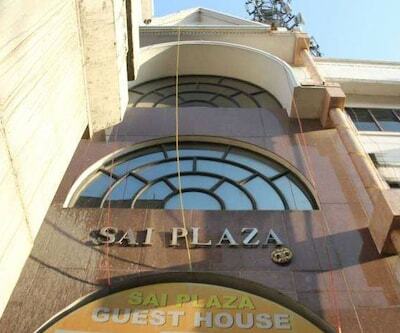 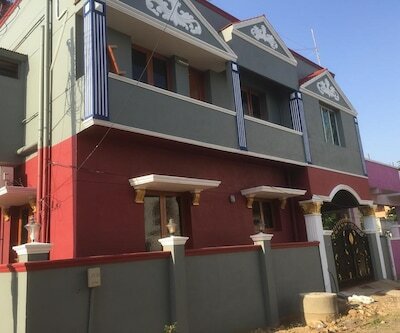 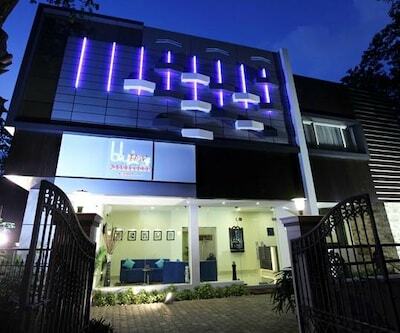 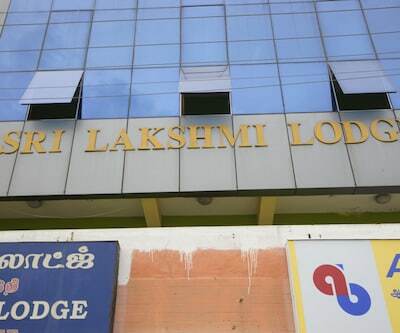 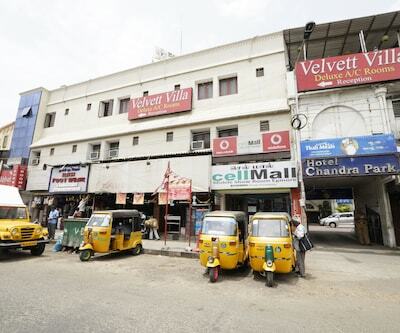 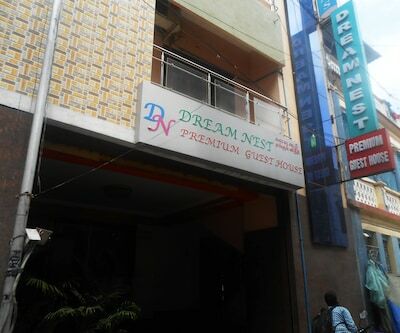 Sakthi Abhirami Guest House is a budget accommodation located 0.5 km away from the Little Mount Metro Station and 4 km from the Phoenix Marketcity (mall). 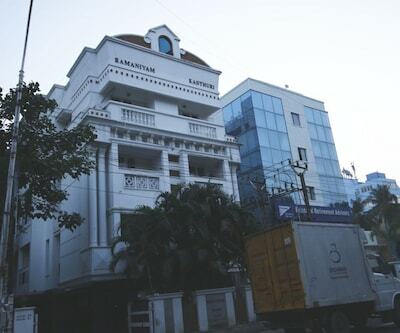 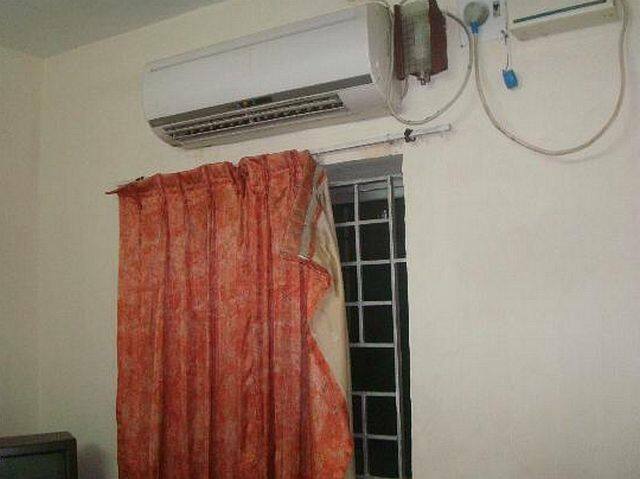 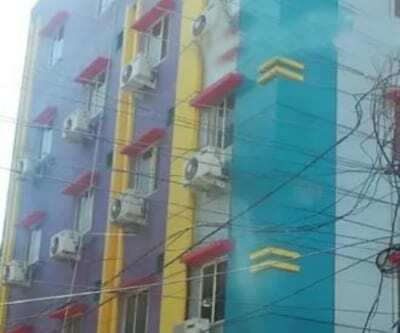 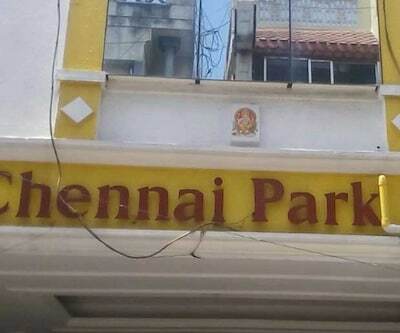 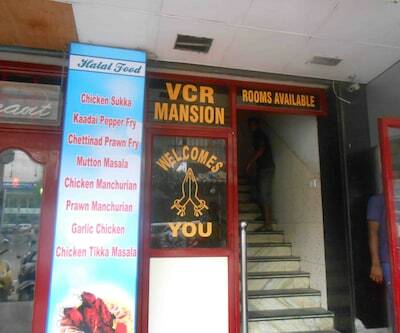 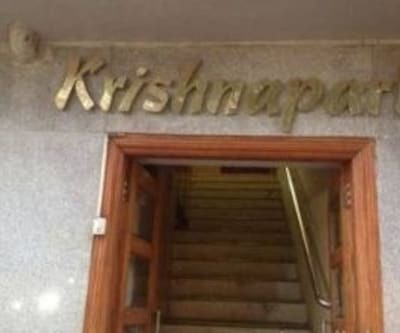 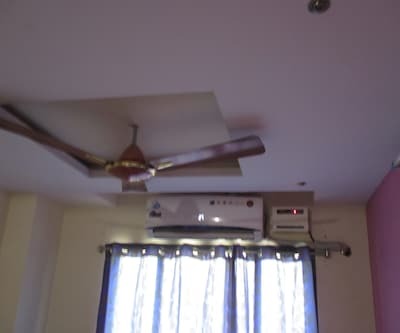 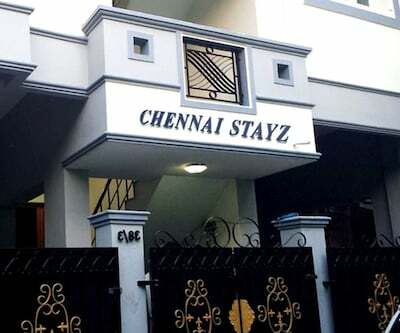 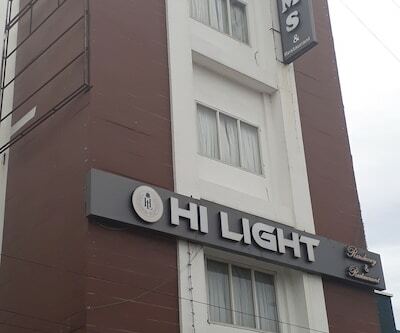 This guesthouse in Chennai has an in-house backup generator in case of power cut. 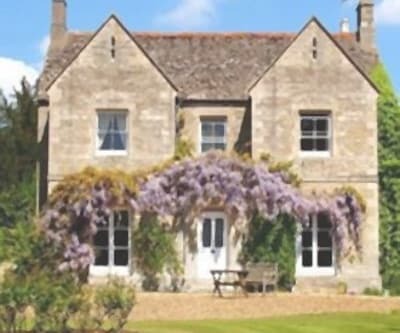 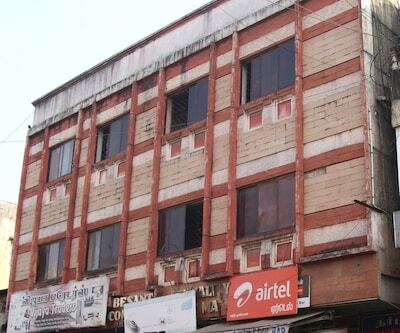 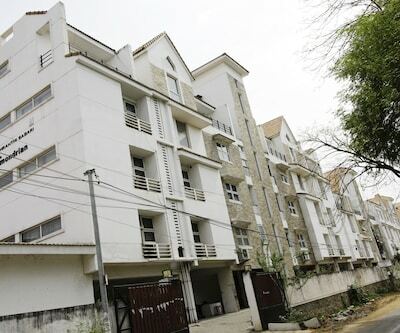 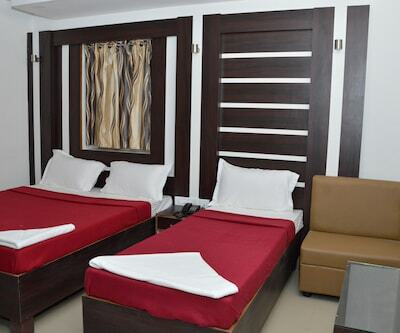 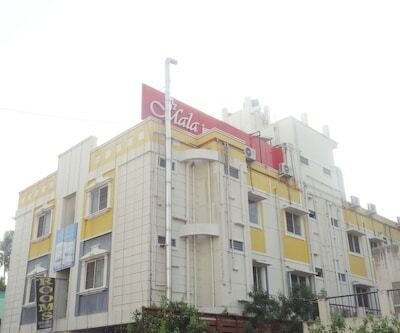 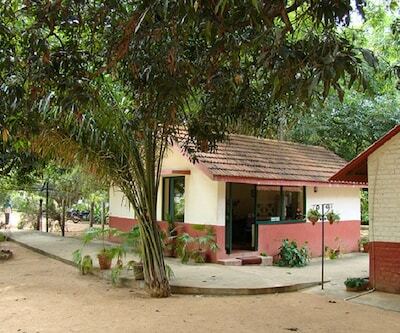 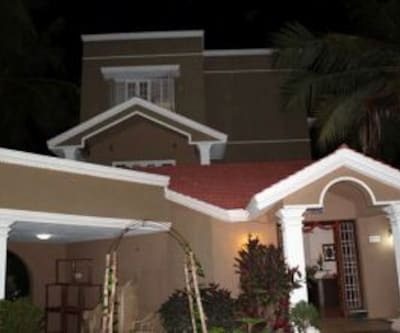 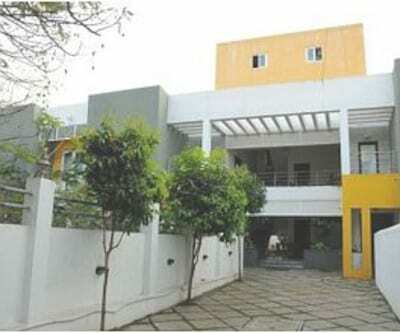 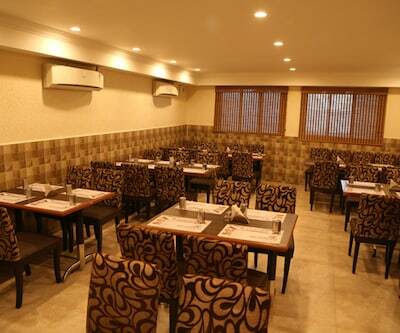 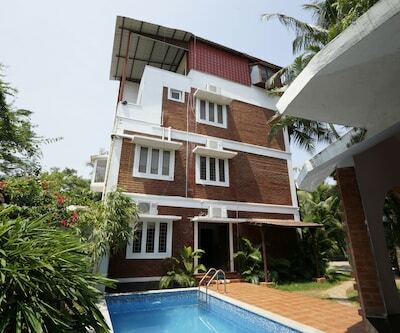 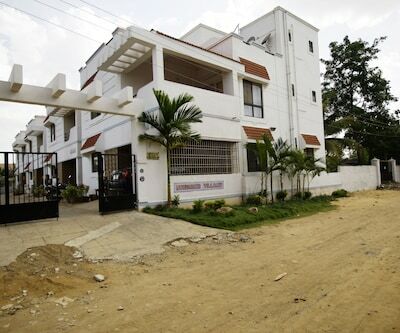 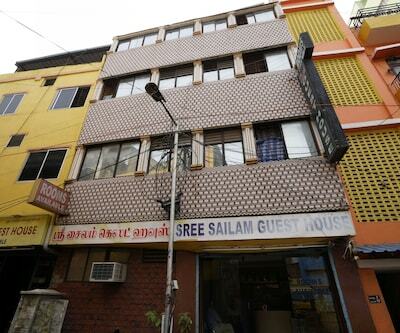 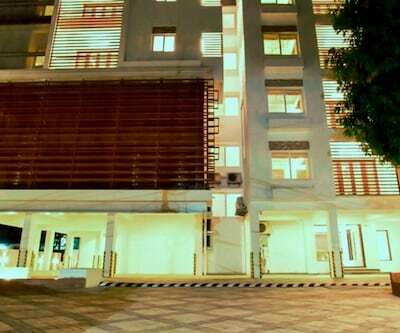 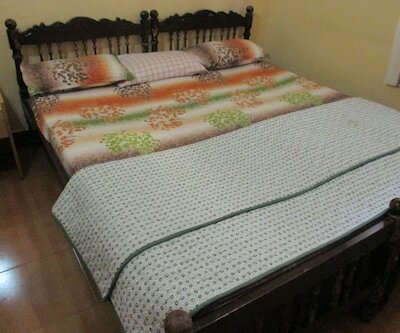 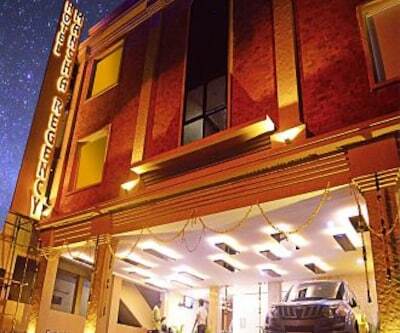 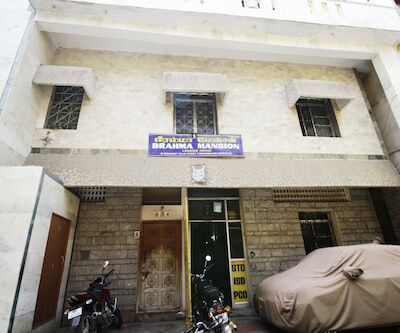 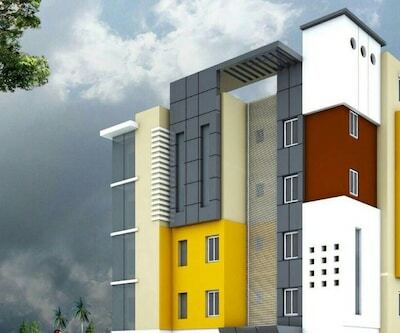 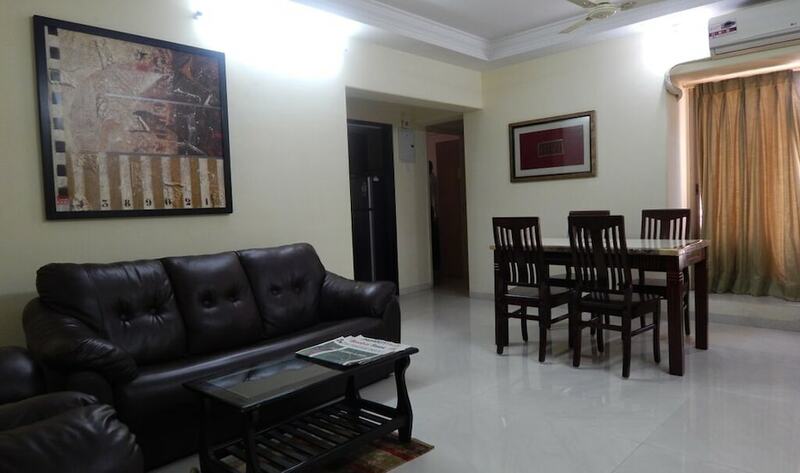 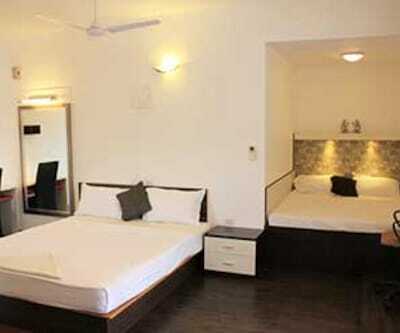 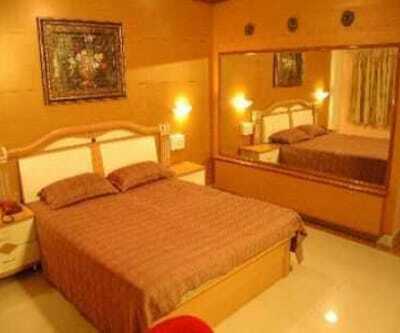 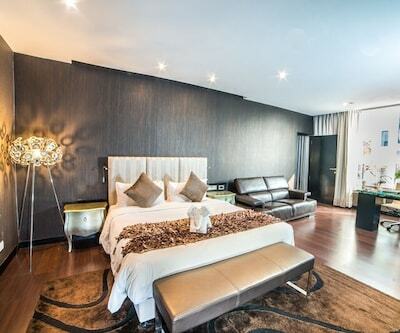 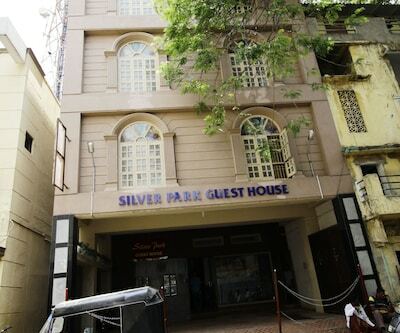 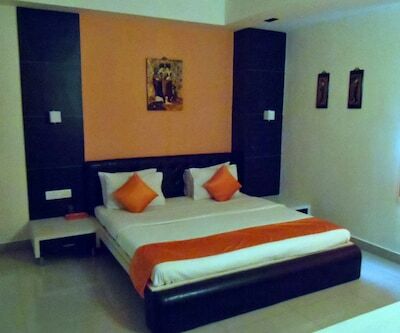 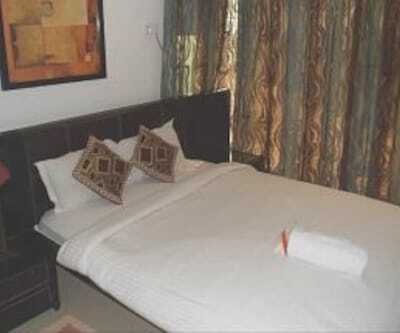 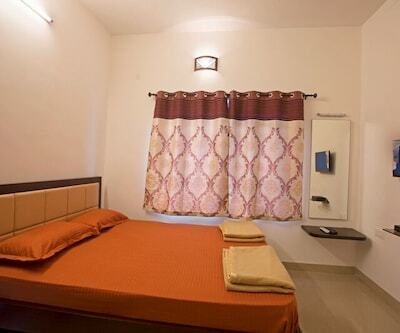 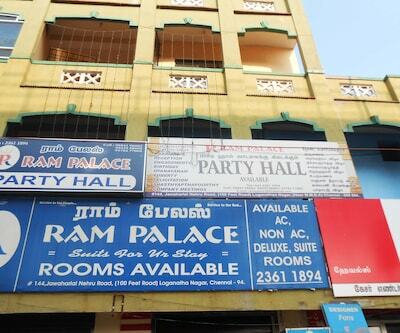 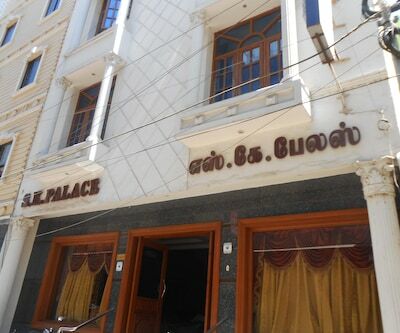 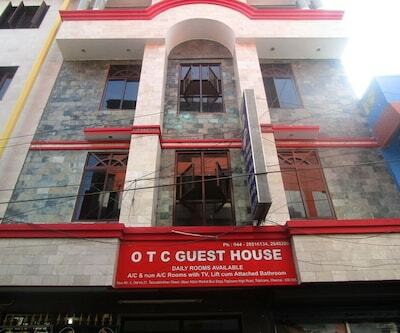 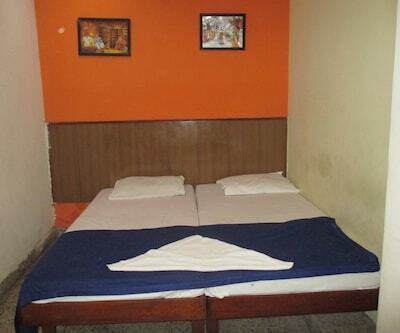 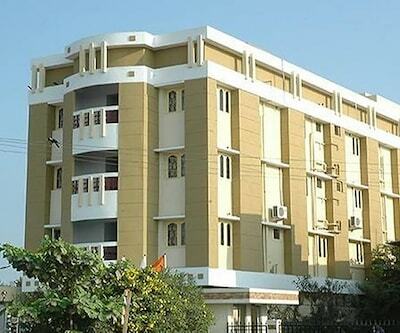 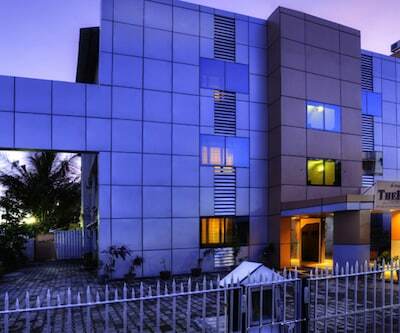 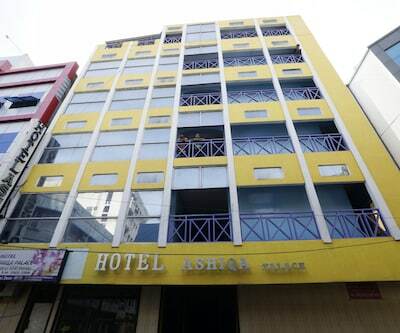 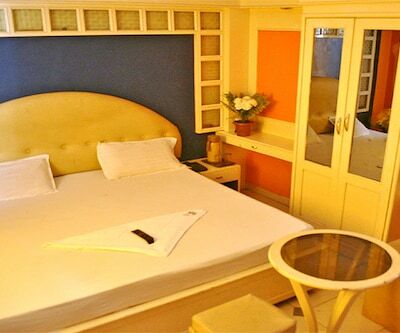 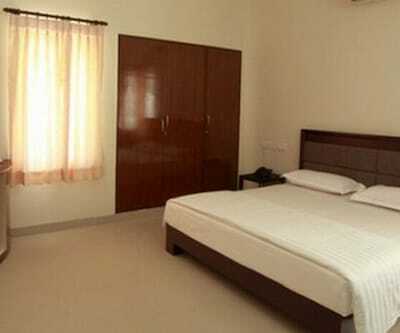 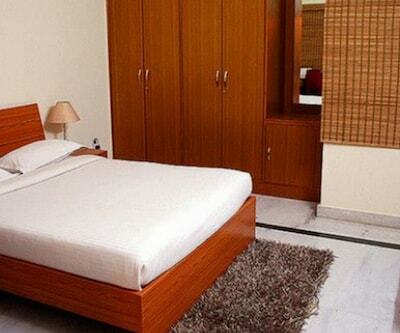 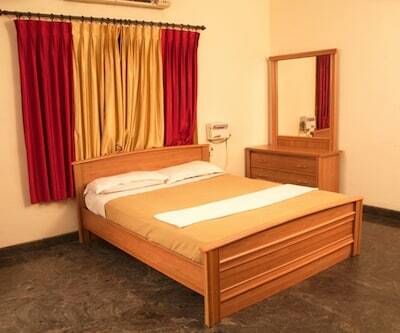 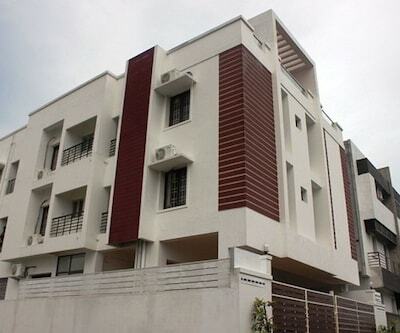 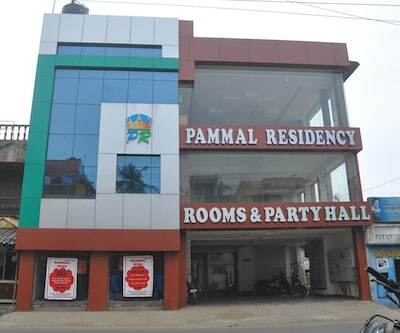 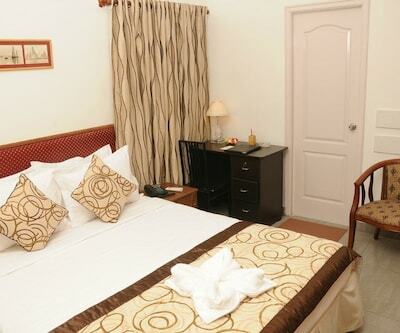 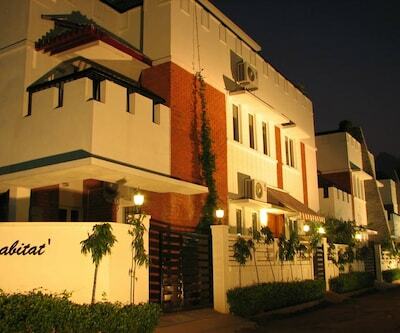 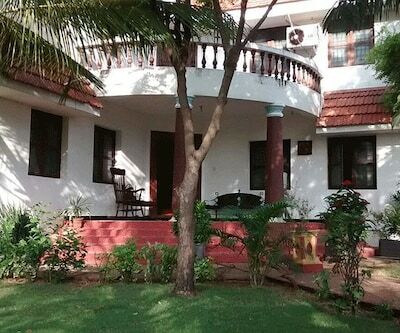 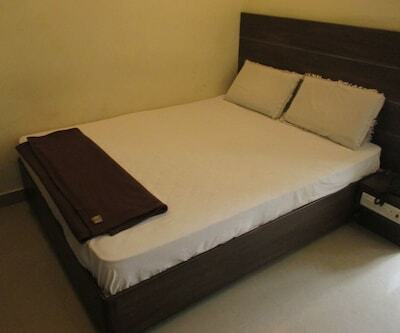 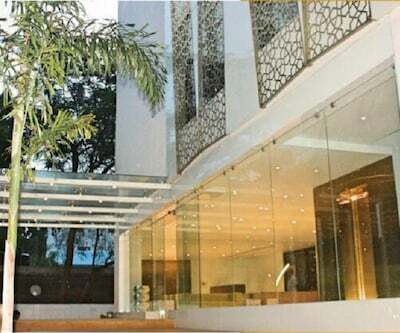 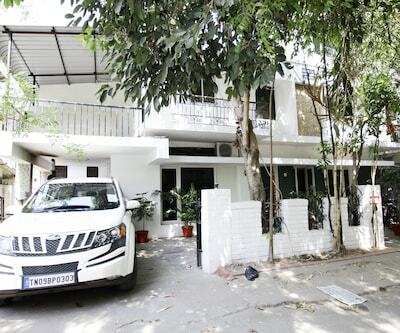 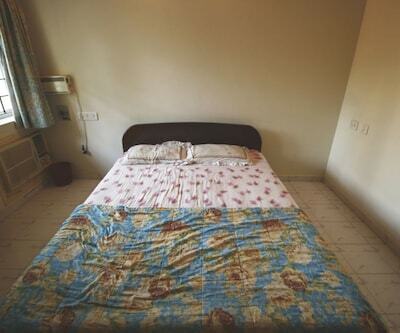 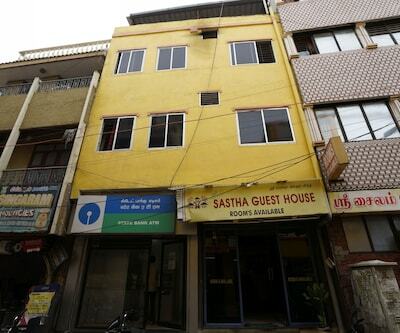 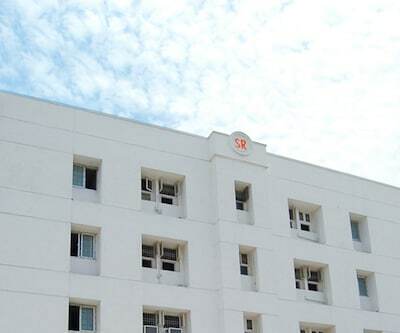 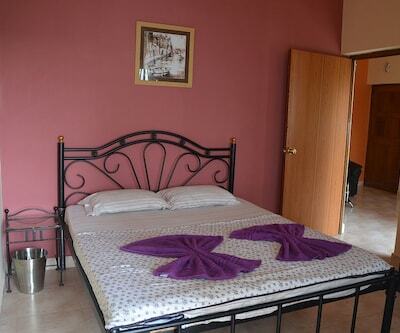 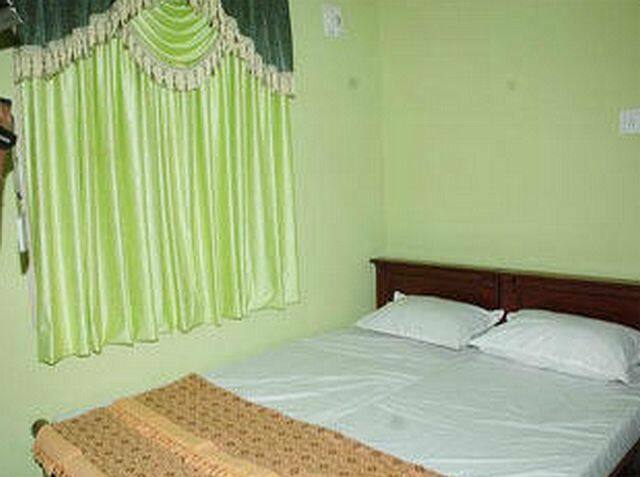 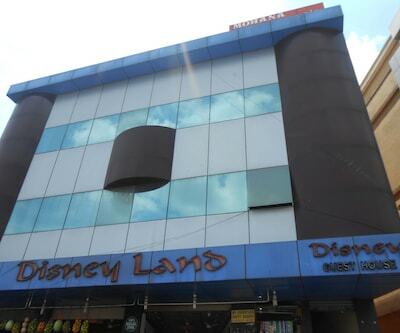 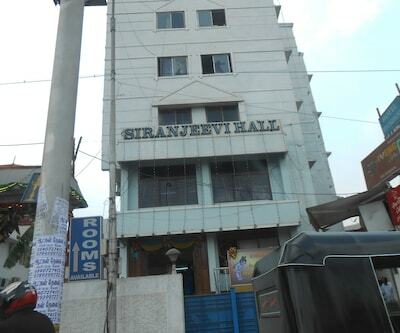 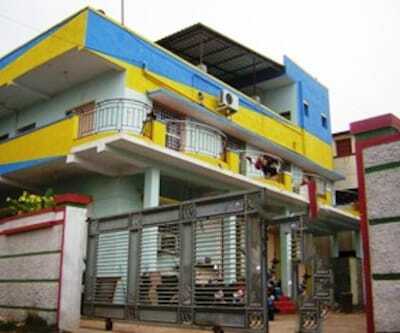 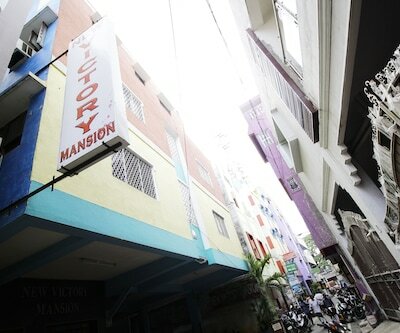 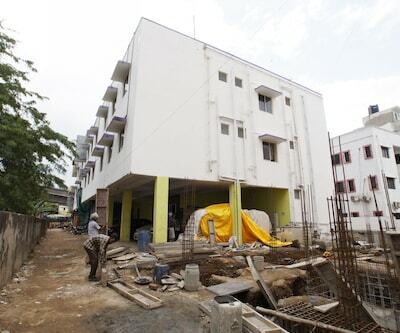 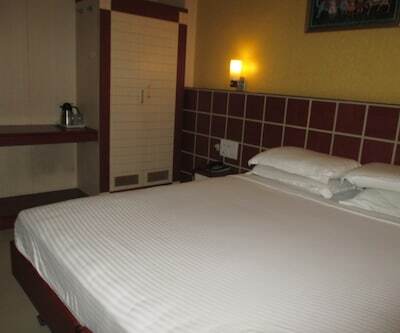 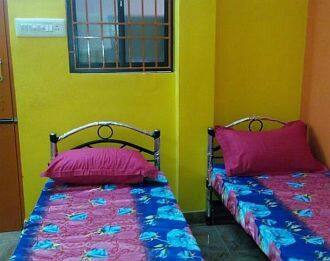 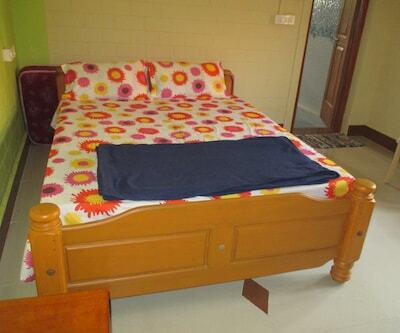 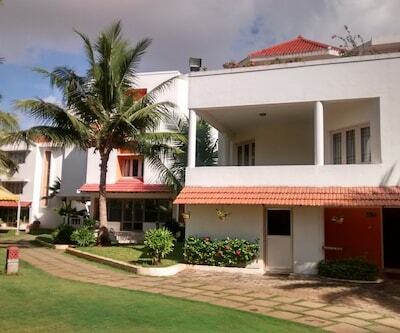 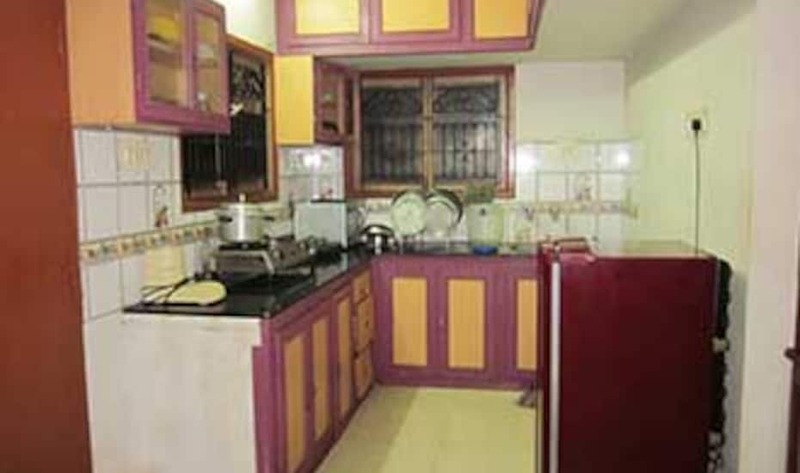 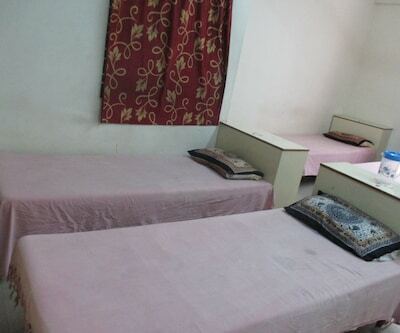 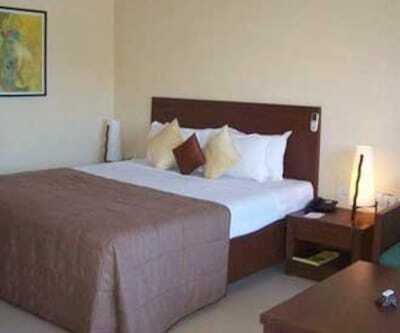 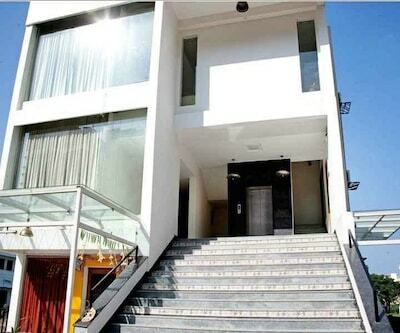 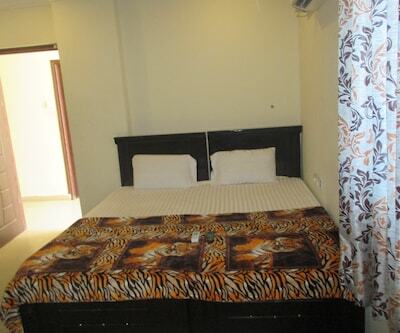 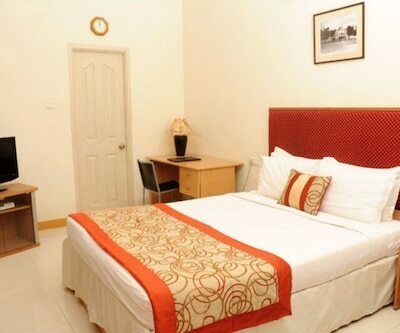 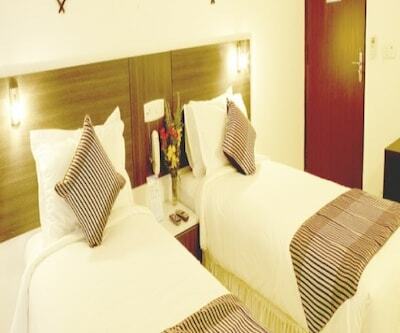 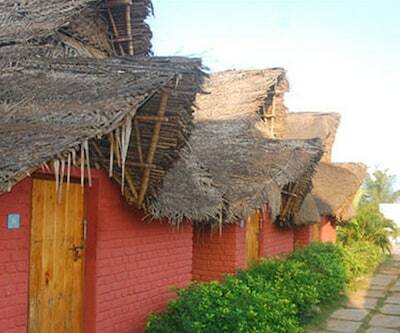 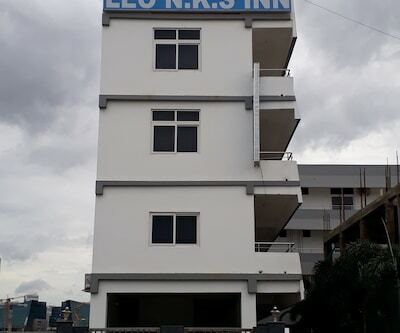 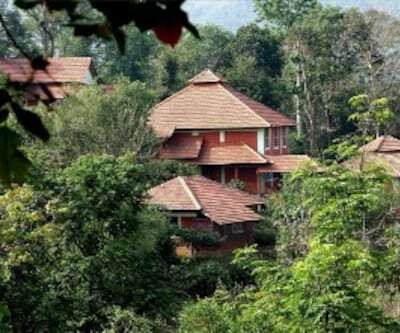 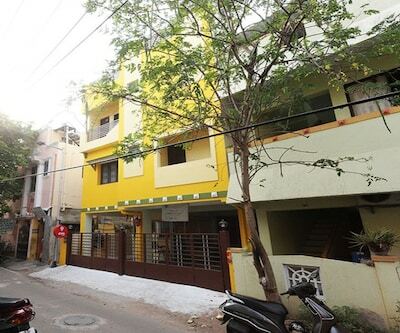 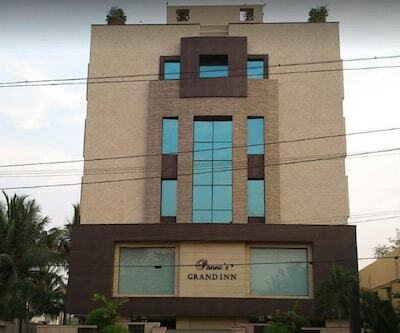 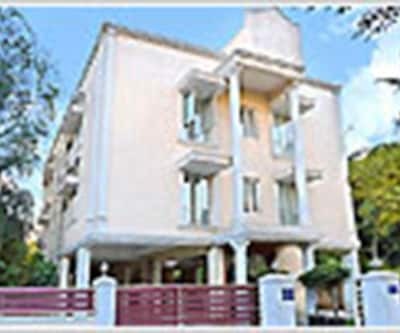 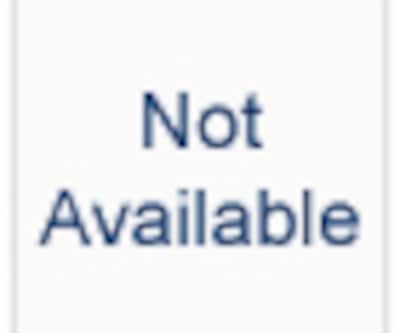 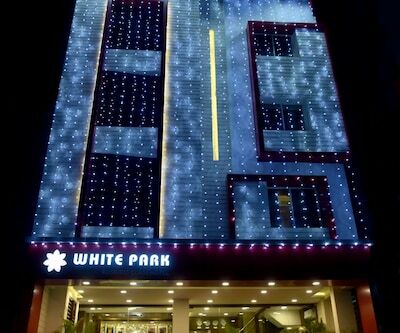 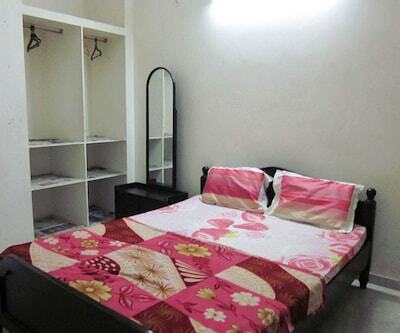 This 2-storey accommodation comprises 35 well kept rooms. 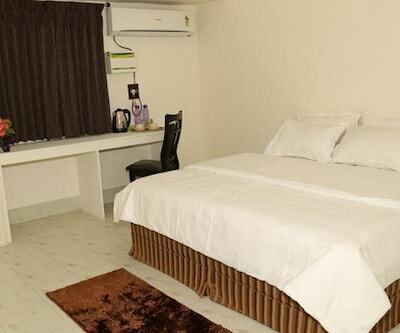 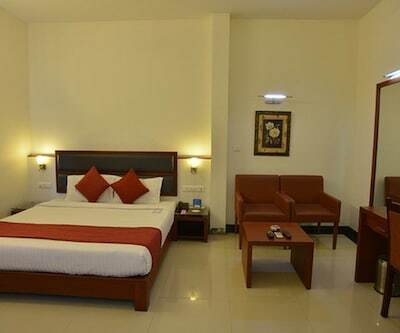 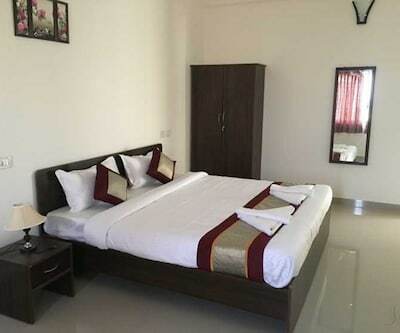 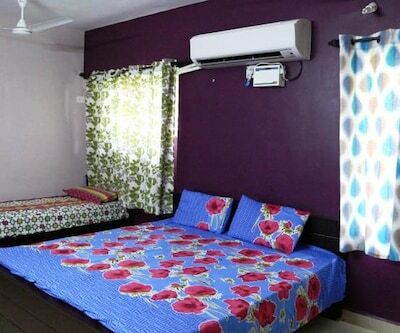 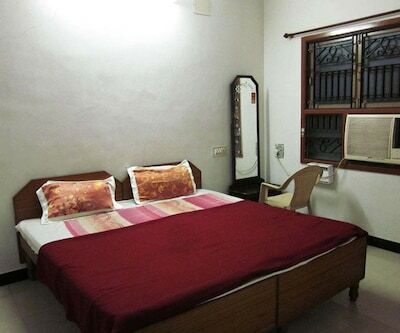 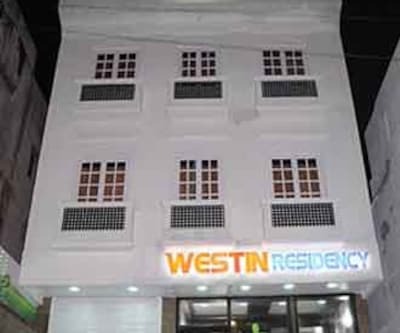 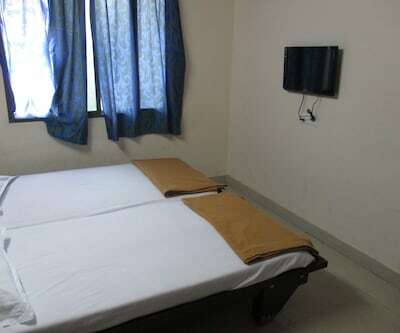 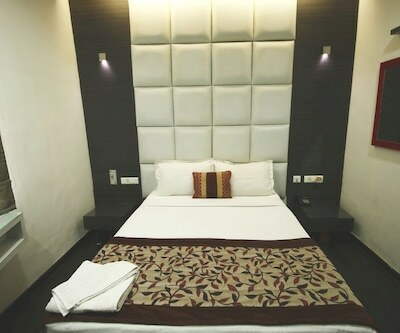 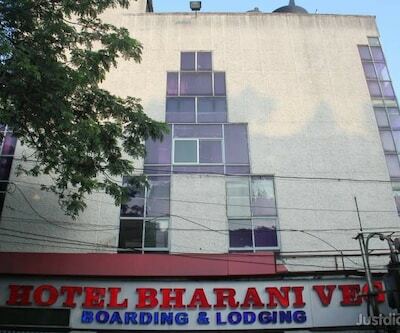 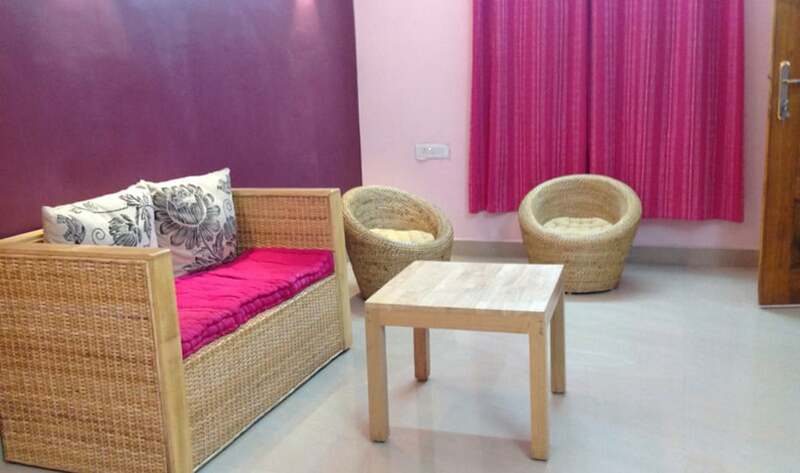 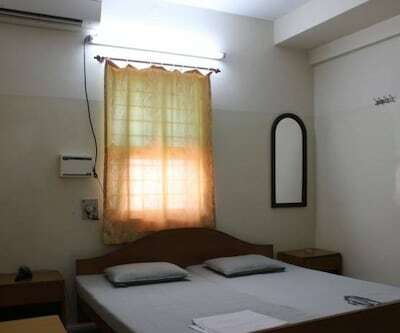 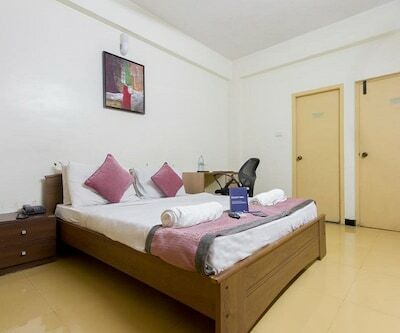 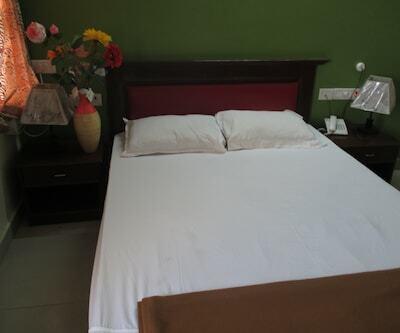 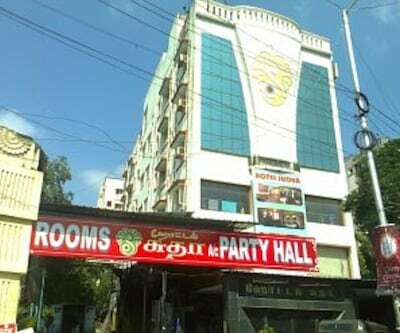 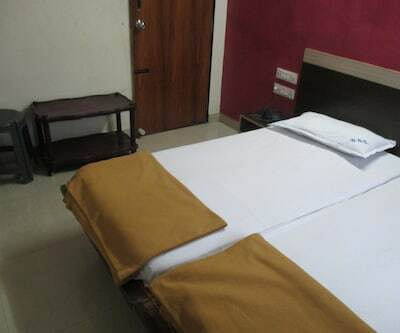 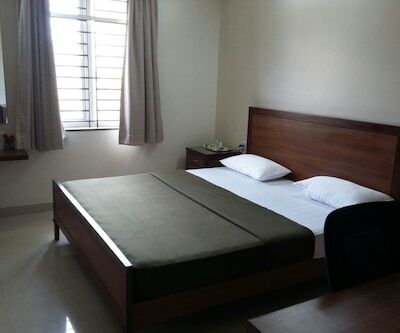 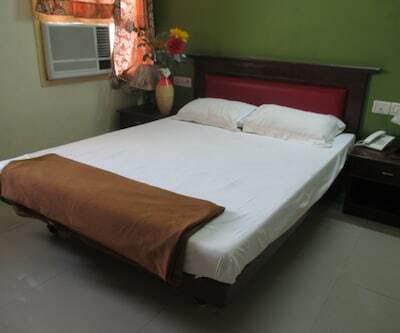 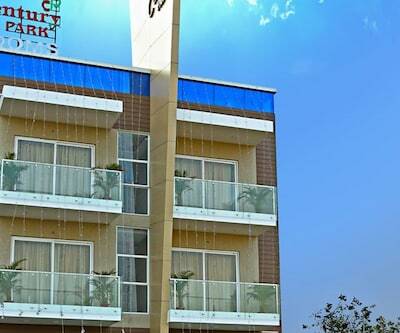 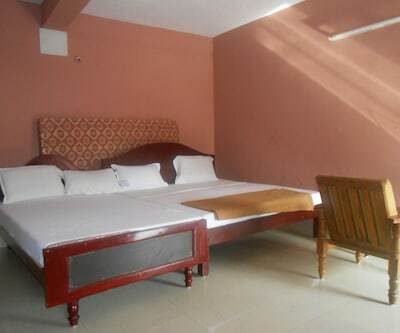 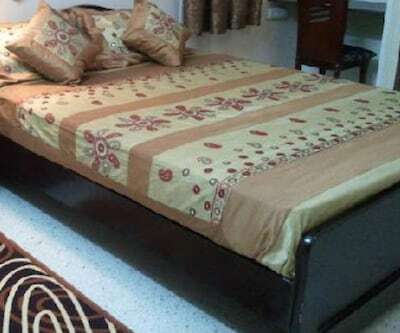 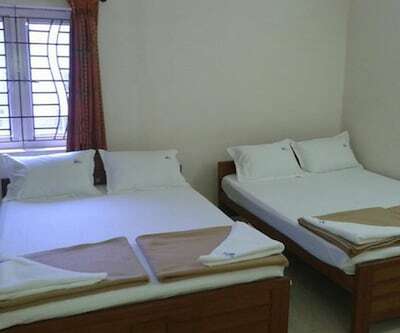 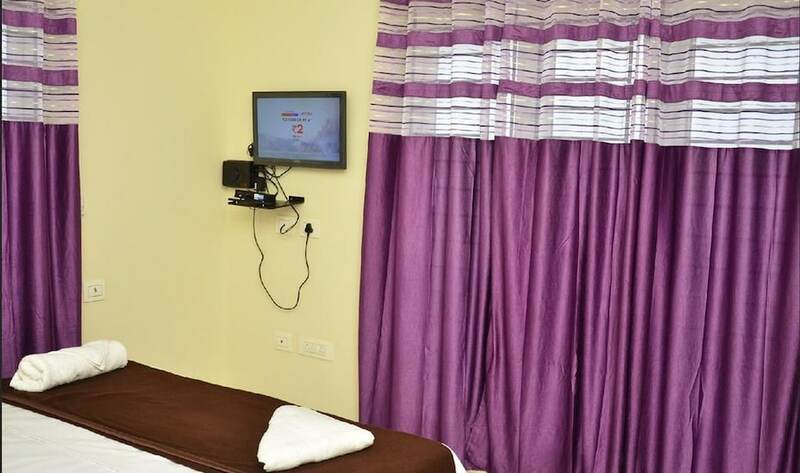 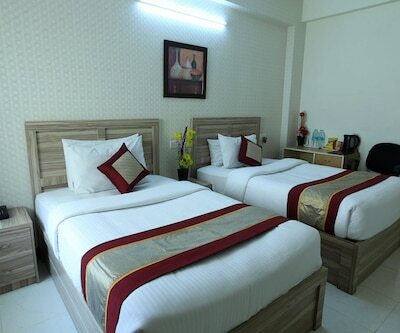 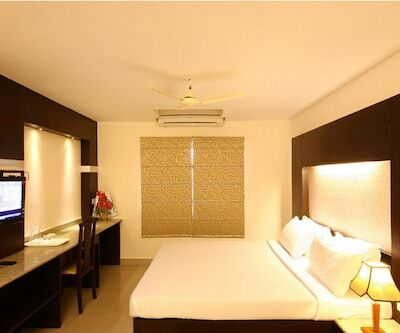 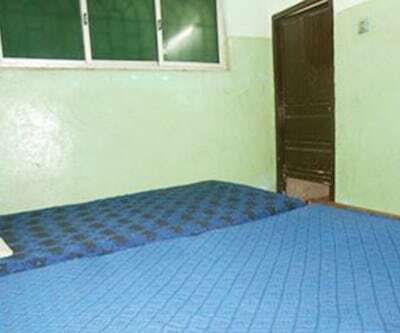 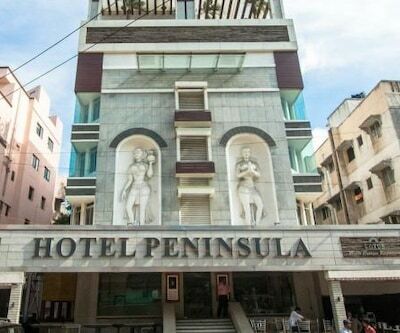 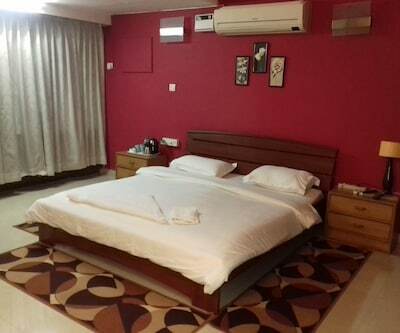 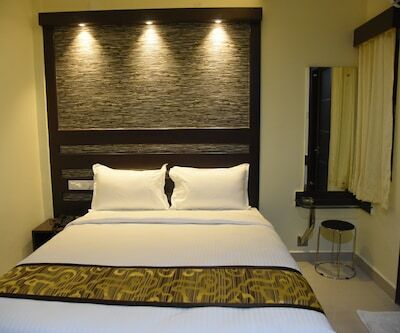 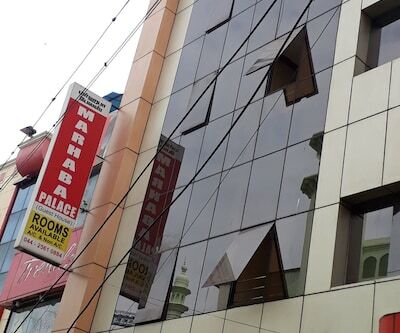 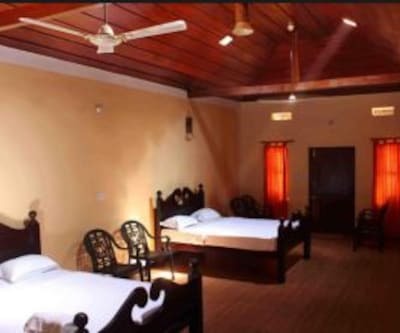 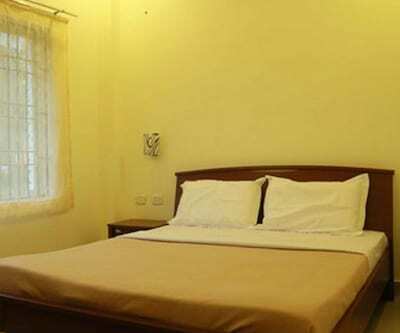 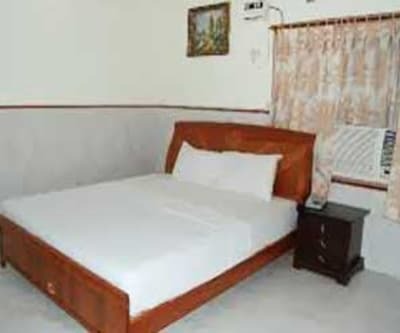 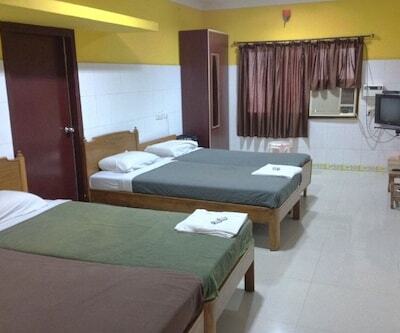 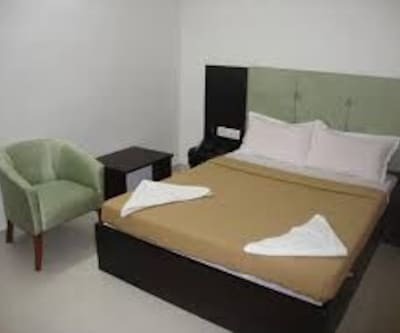 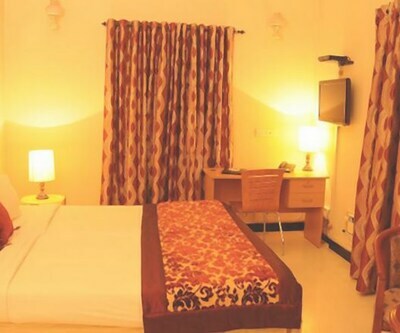 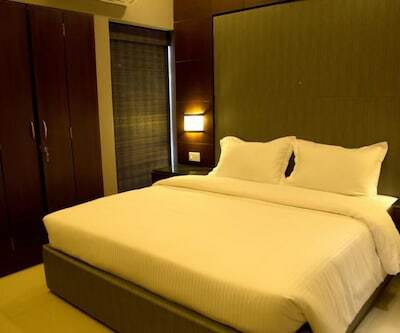 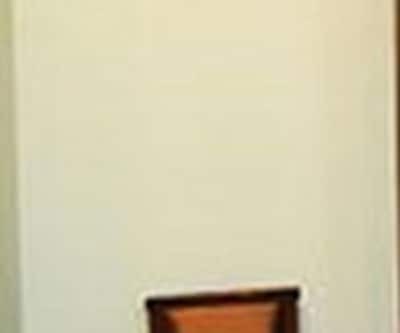 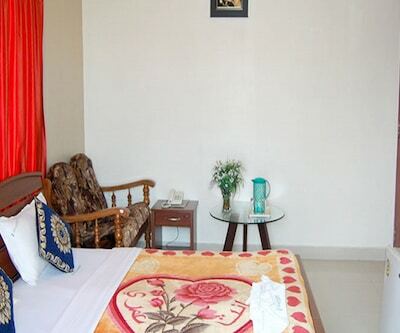 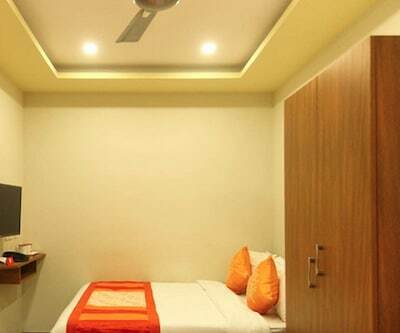 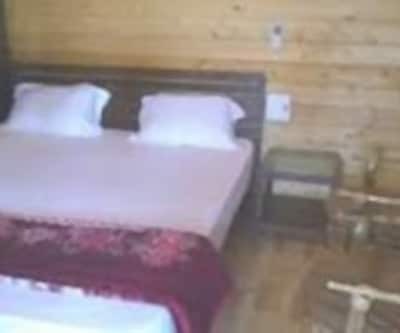 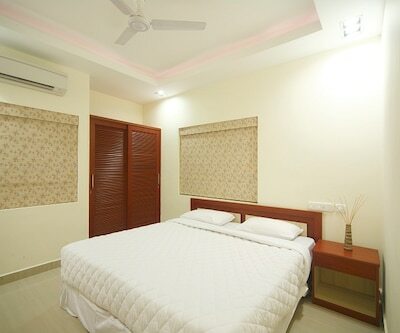 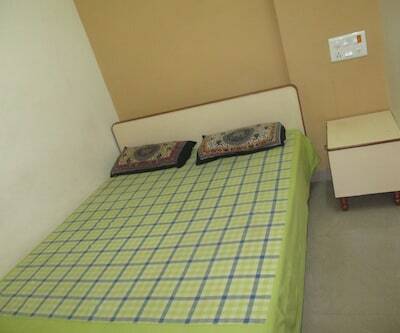 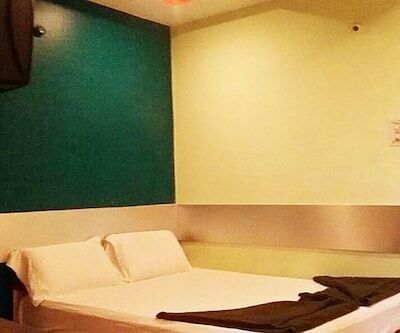 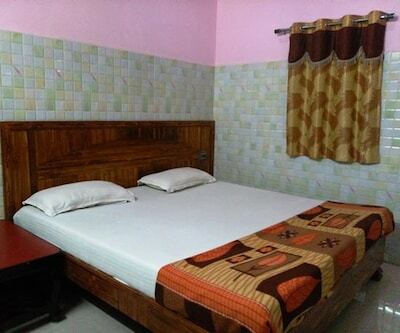 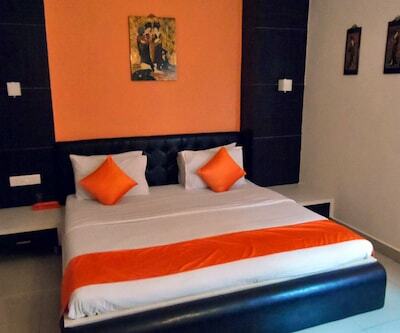 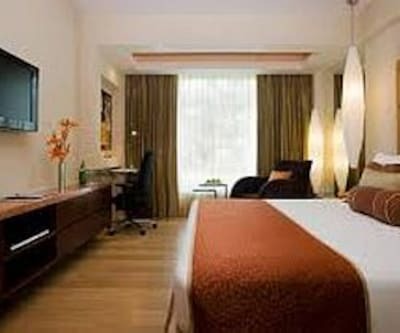 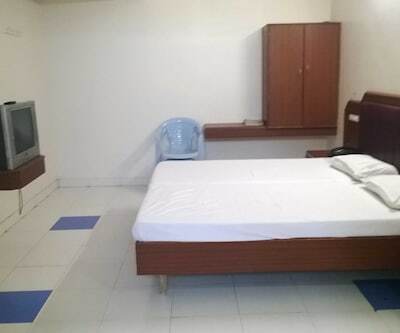 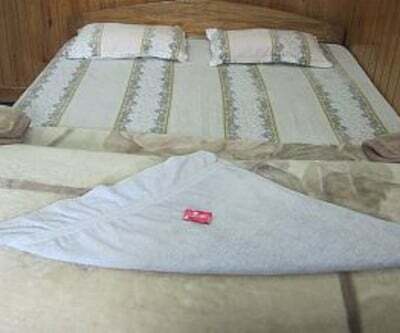 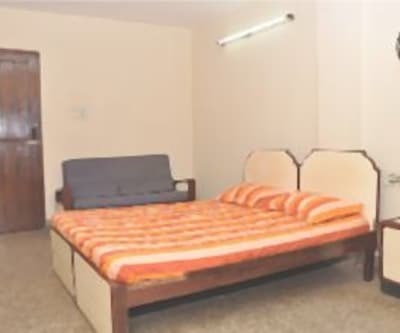 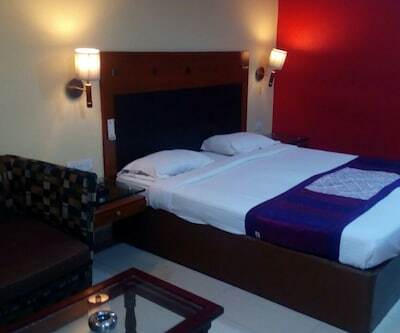 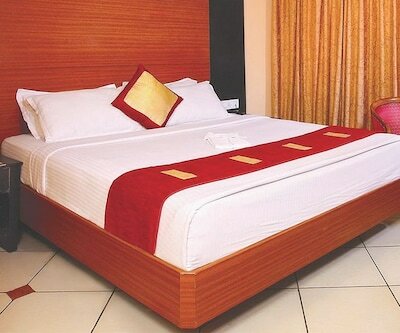 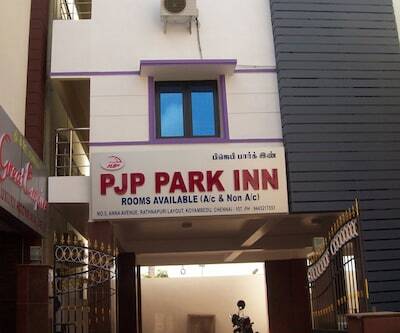 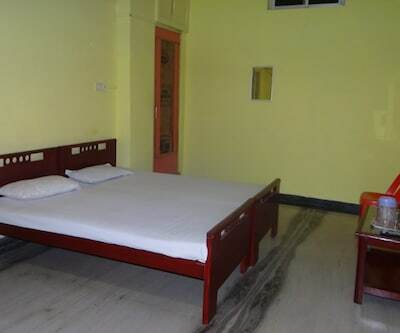 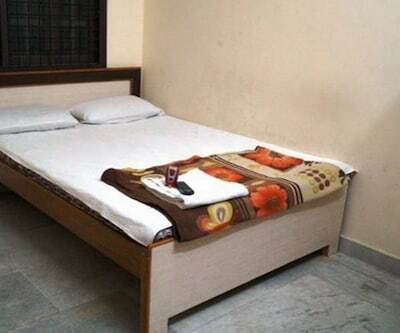 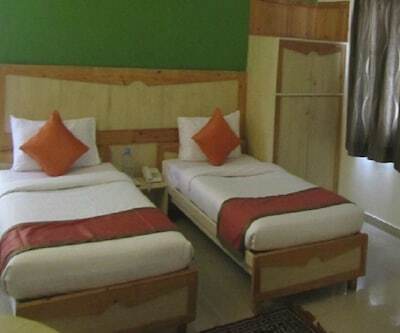 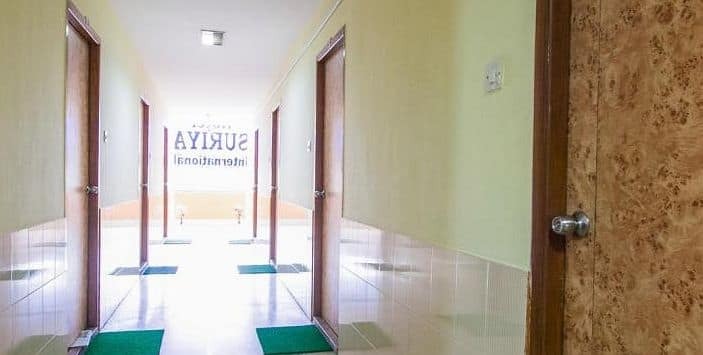 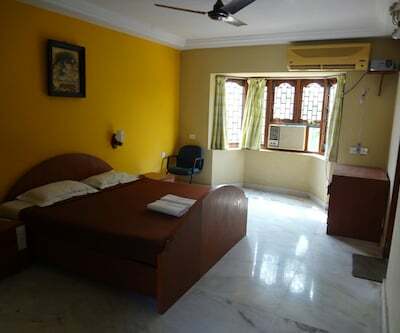 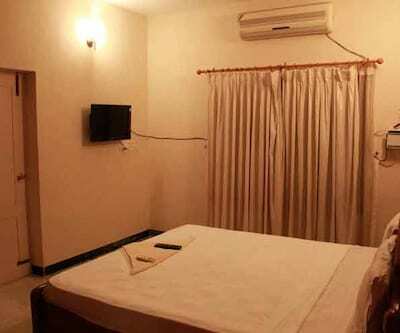 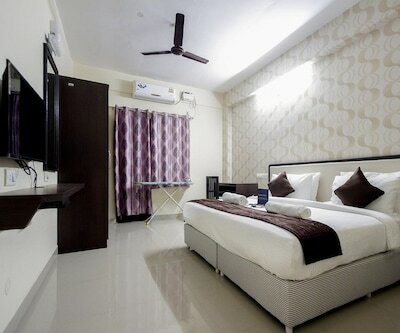 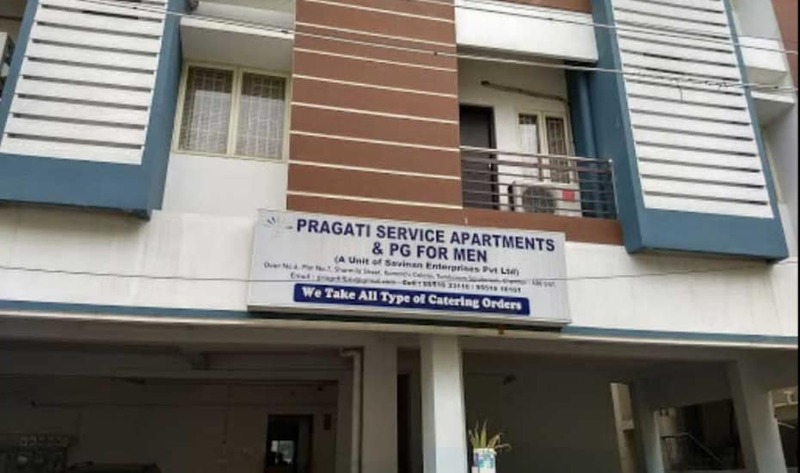 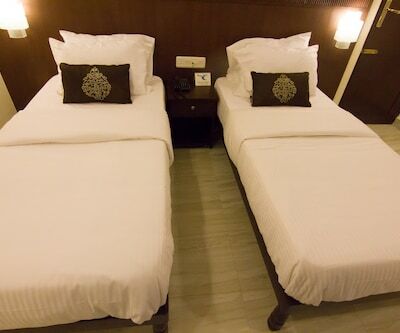 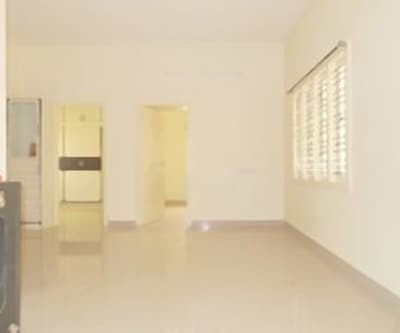 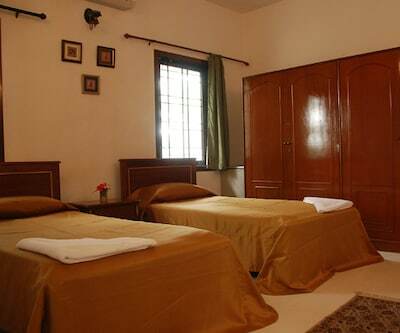 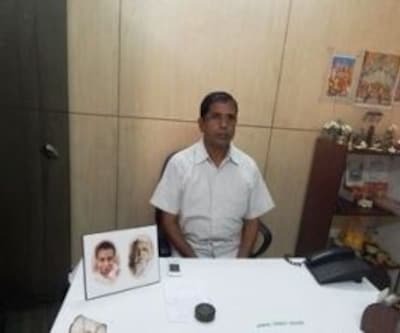 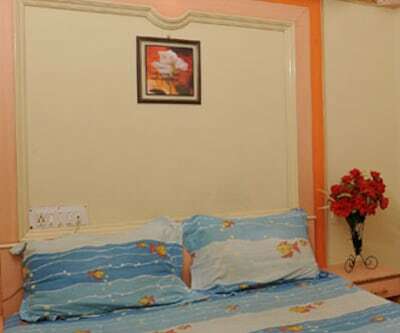 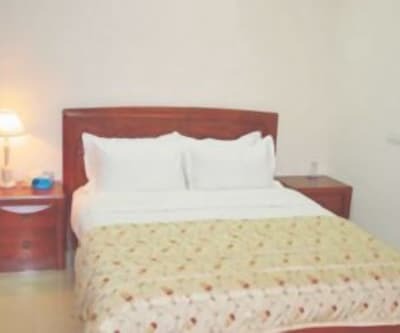 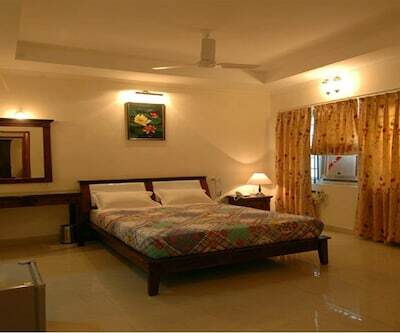 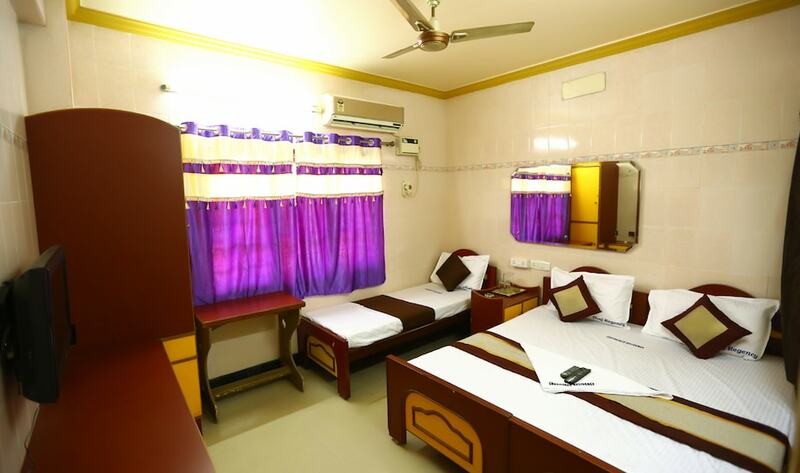 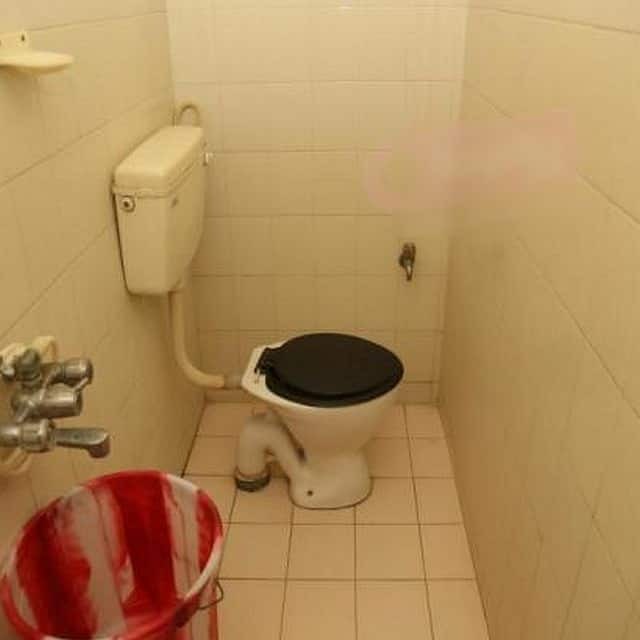 Rooms are equipped with amenities such as bottled drinking water, air-conditioner (AC Room), wake-up calls, wardrobe and attached bathroom with hot/cold running water facility.